Well last night after a 93 year hiatus, the Wolf beer brand was reintroduced into the Minnesota beer scene. You may be saying to yourself, Wolf? Well back in 1868 Joseph Wolf and his business partner Joseph Tanner started a small brewery in Stillwater Minnesota and in turn became everyone’s best friends. Some setbacks happened early on like a fire that destroyed most of the brewery and two workers were also lost in the fire. By the early 1900’s the brewery was gaining steam, Literally because the brewery happened to be the state’s first “state of the art” steam powered brewery, and as Wolf beer became the big name in Stillwater. 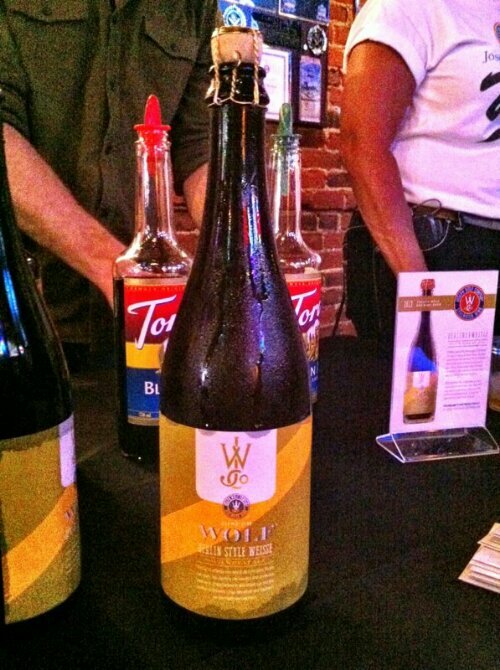 Unfortunately Prohibition struck and that was the beginning of the end for the Wolf brewery. Like many other breweries of the time they had to switch from producing beer to another source of income and that was soda pop. Sadly this did not pan out too well and later Joseph died and the family decided to sell the brewery. 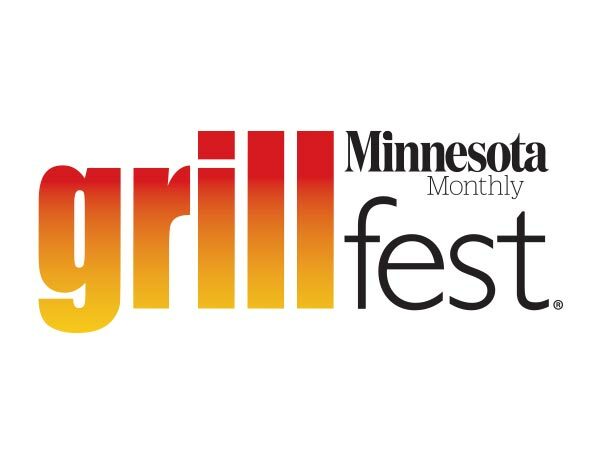 Fast forward to today! Wolf’s great-grandchildren have stepped up to continue Joseph’s legacy in Stillwater. 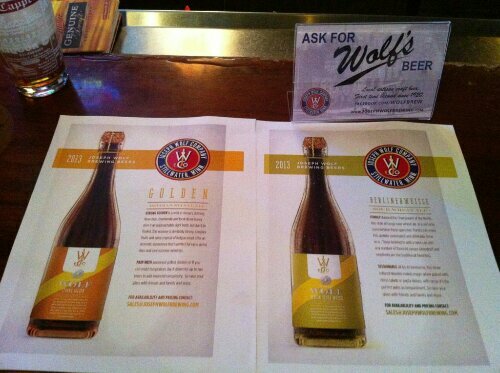 Two new beers have been released and those are a Berlin Style Weisse and a Golden Belgian Style Ale. I was surprised by the choice to do a Belgiam style beer and not a straight German style Pilsner but that’s just me I’m not running the brewery haha. I was assured that the theme for most of the future beers to come out will have a German “something” to them like a Hefeweizen and a Dunkel. I forgot to ask whatever happen to the original recipe if it was lost in time or if they have it locked away somewhere. So about the beers on hand, I have tried them both and I will say they both have a sour theme to them. The Berlin Style Weisse which is (4.3% ABV) is great for a hot day like it was yesterday and it goes down very easy. This one is for most people that like a surprise at the end of their beer. Nothing scary just a sweet sour to please the pallet. Next the Golden Belgian Style Ale which was a (8.4% ABV) but I didn’t feel it like you would think you would from a beer with a higher ABV. This had a classic Belgian flavor to it but with a mix of something more that sets it apart. I couldn’t put my finger on it since I was drinking it and it would’ve looked odd sticking my finger in my mouth while I was drinking. 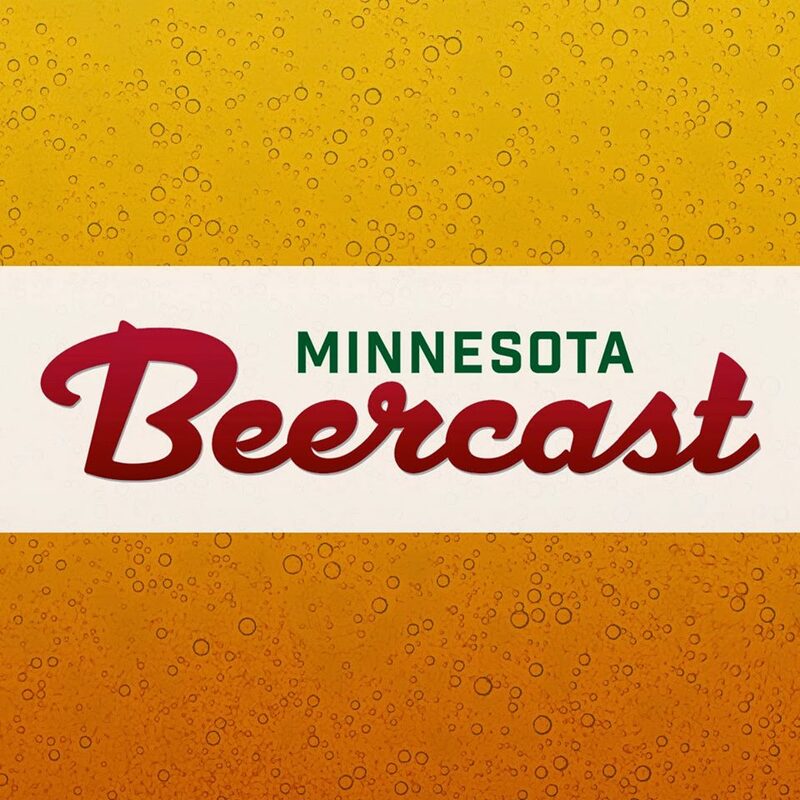 Currently the beer is contract brewed in Duluth by Dubrue, but as things move along the family wants to move production back to Stillwater, mainly into the old brewhouse. Currently there are other business in the former brewery building right now but there may be talks to “work things out”. Personally I think that would be really cool if the beer would make it’s way back to the site of the original brewery. 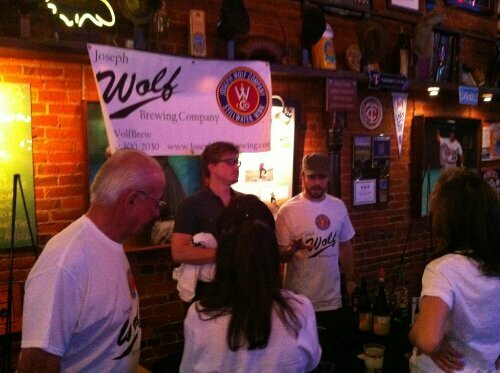 As for the Wolf family, they are very friendly and very enthusiastic about the release of the beers. I would’ve stayed longer and talked to them more but they had a bunch of people to welcome in and try the free samples if I might add so I wandered around for a bit and slipped out. The beer is available right now at the Four Firkins and Mad Capper in Stillwater. Look for the beautiful 750 ml bottles with a cork cap that gives it that classy look.